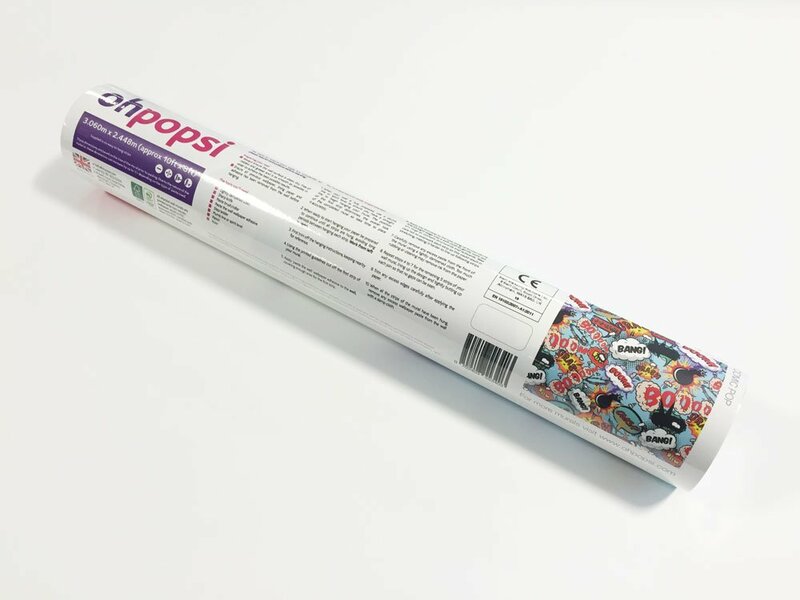 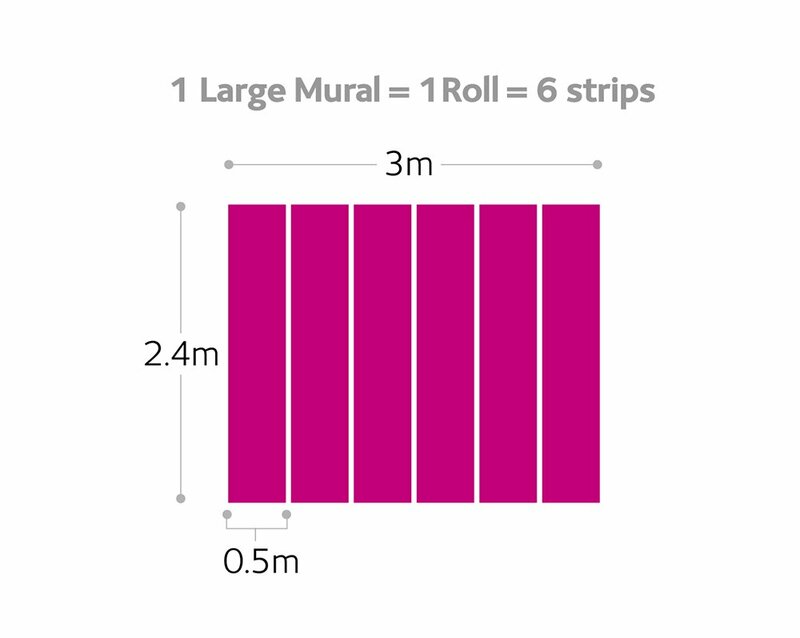 Create a stunning feature wall in any room of your home with the ohpopsi free kick wall mural. 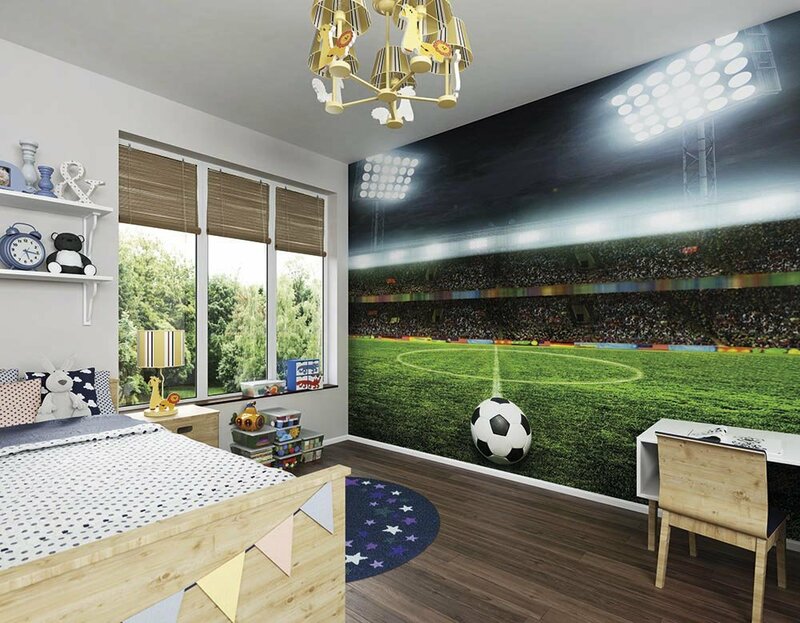 Perfect for football fanatics, this atmospheric wall mural features a roaring crowd, floodlit pitch and football placed ready to take the kick. 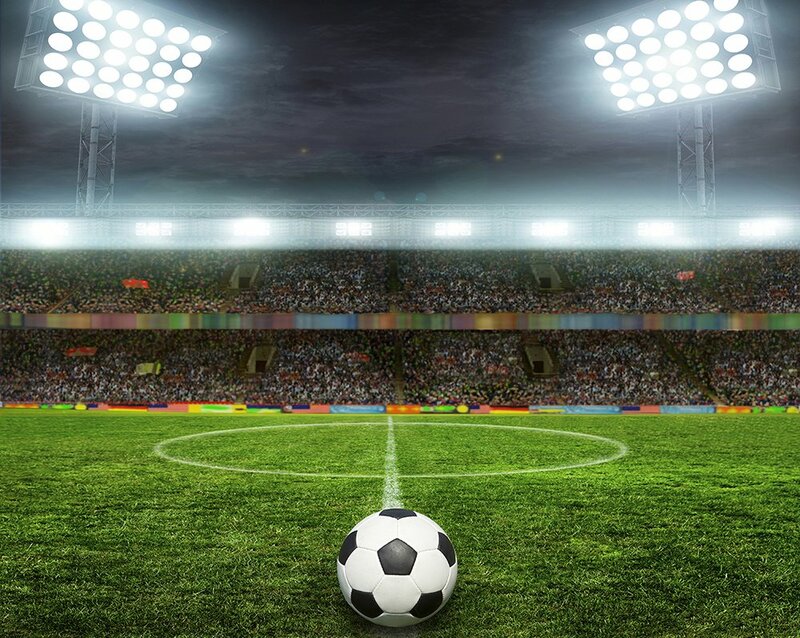 Immerse yourself in the scene and let your imagination run riot around the pitch.